In the world outside the Haven Institute, Lyra and Caelum are finding it hard to be human — and neither of them knows where they belong or who they can trust. 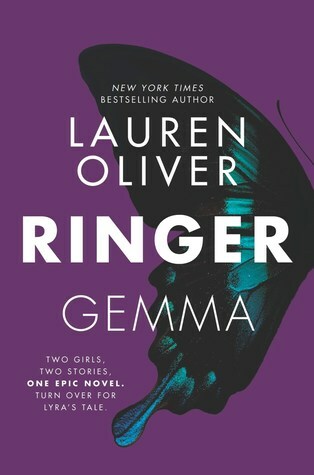 When Caelum leaves without warning to pursue the dream of a place he belongs, Lyra follows him, convinced that together they will hunt down a cure for the illness that’s slowly consuming her mind. But what they uncover is a shocking connection to their past — even as their future seems in danger of collapsing. 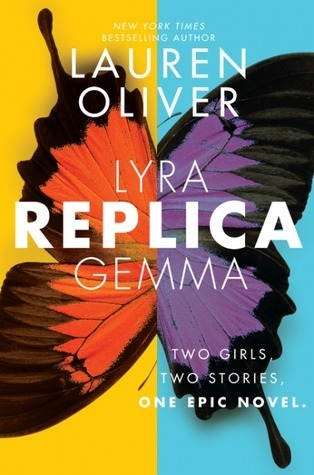 Lyra’s and Gemma’s stories can be read separately — with either story first — or in alternating chapters, but no matter which way you turn the book, the two distinct stories combine into one breathtaking experience for both heroines and readers alike.